Welcome to the SalsaStyle Gallery! 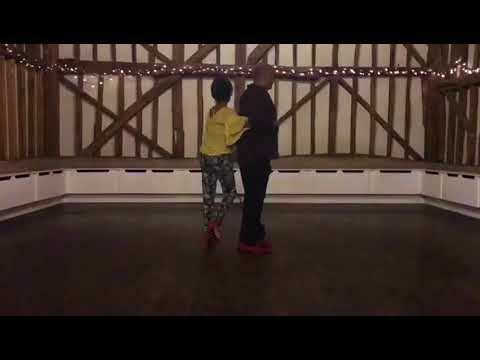 Take a look at the videos from our classes & events, we encourage a friendly and relaxed atmosphere which caters for all varieties of experience. Come along to a class and see for yourself !